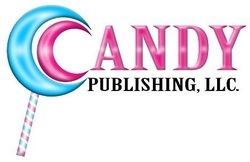 Contact Candy Publishing for information on one-on-one consultations. Do I have to pay for copyright? 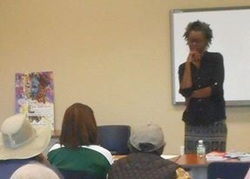 What is the difference in self publishing, traditional publishing, and an independent publisher? 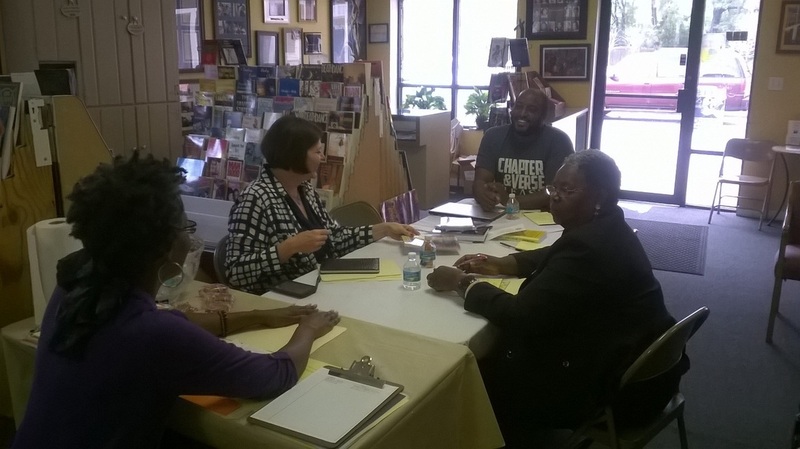 Do I need an ISBN? How do I get one?